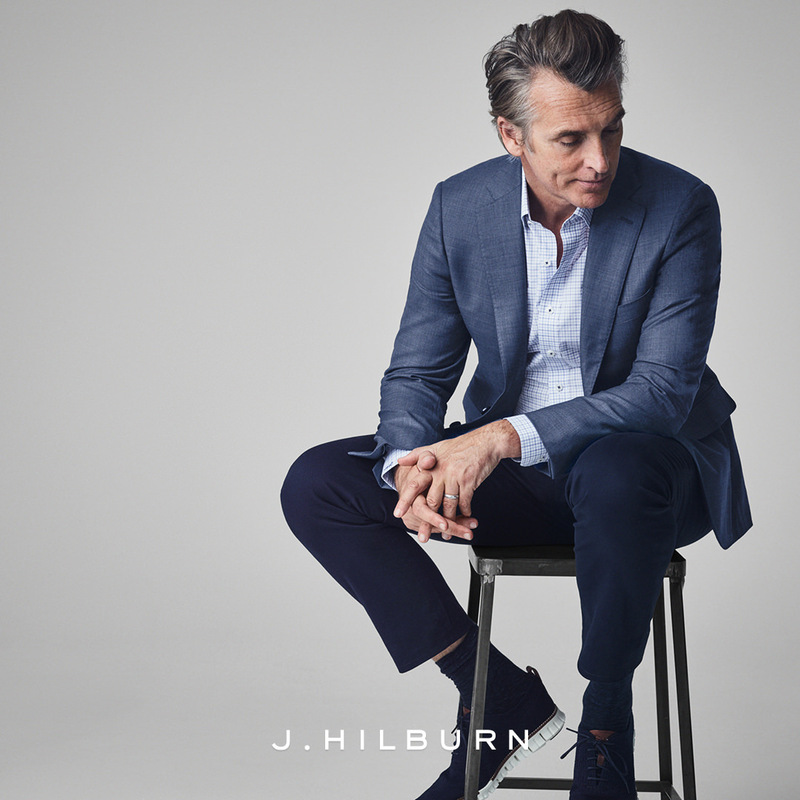 As a J. Hilburn luxury menswear stylist, Alison Guglielmo offers a custom option for those who seek a better fit. 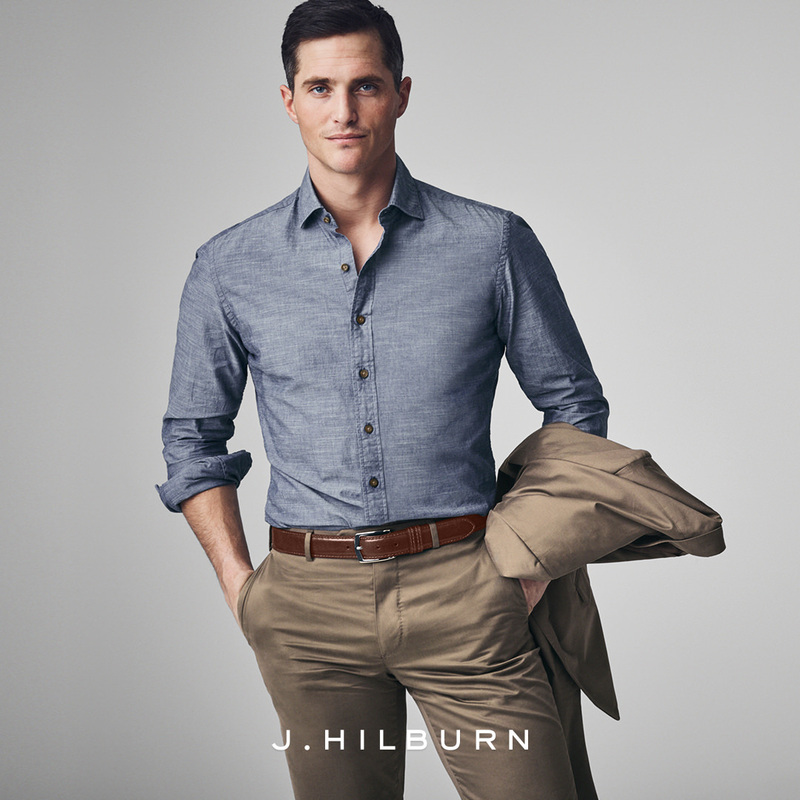 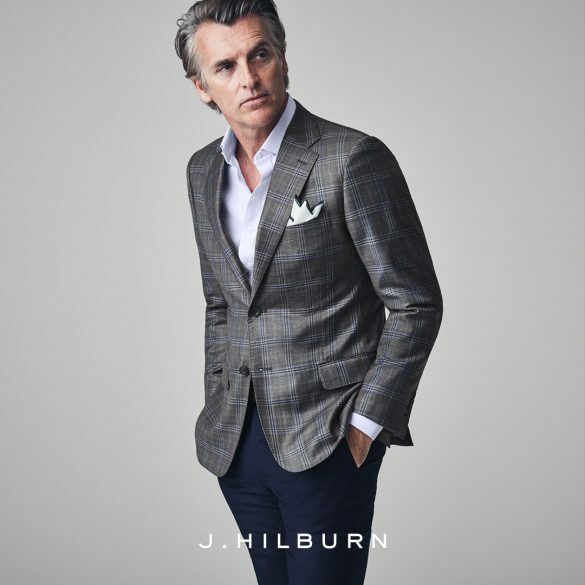 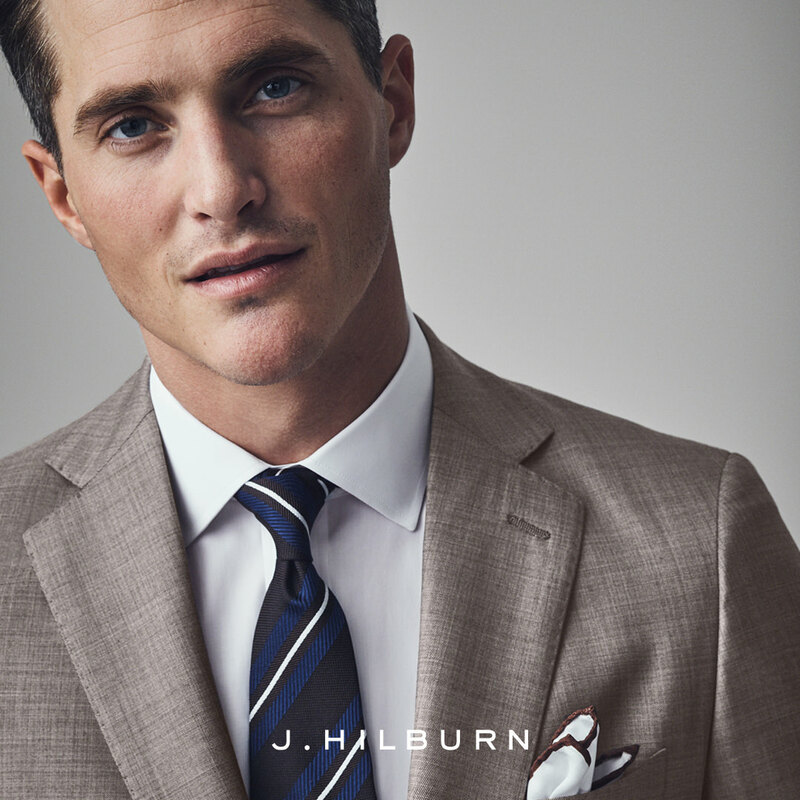 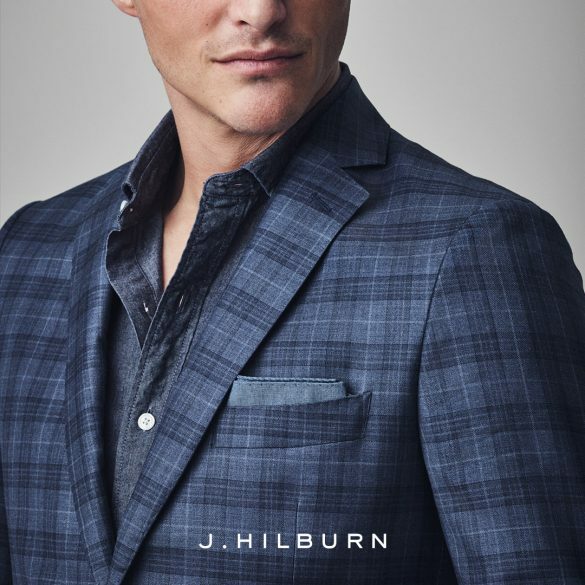 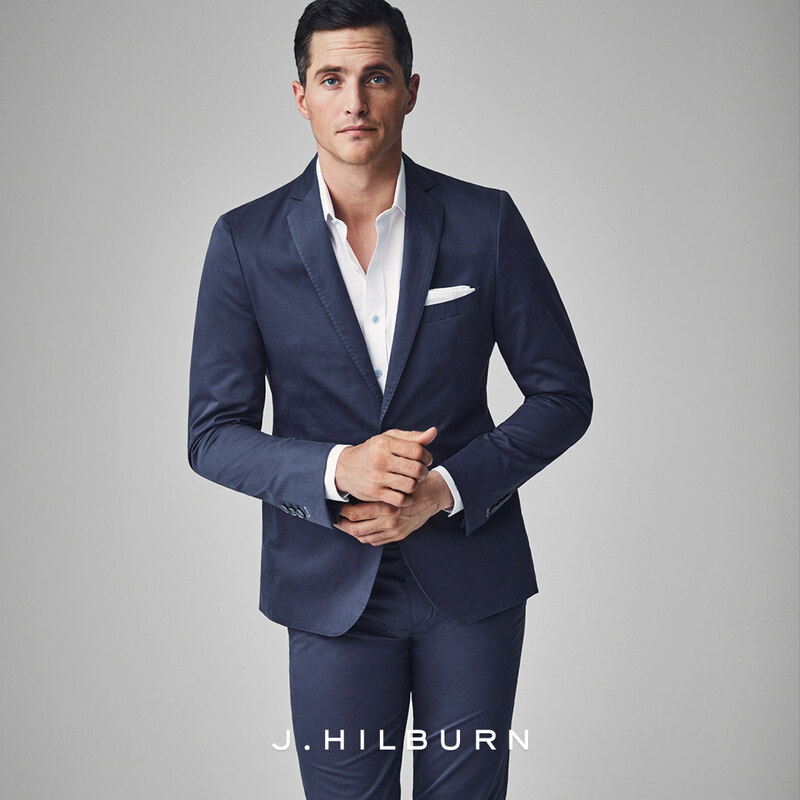 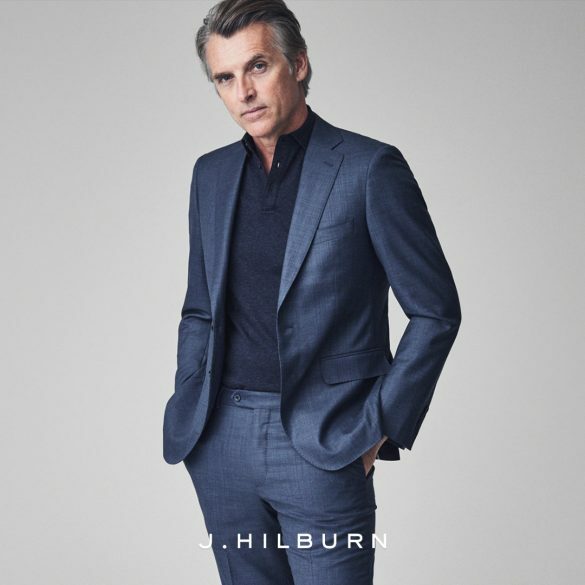 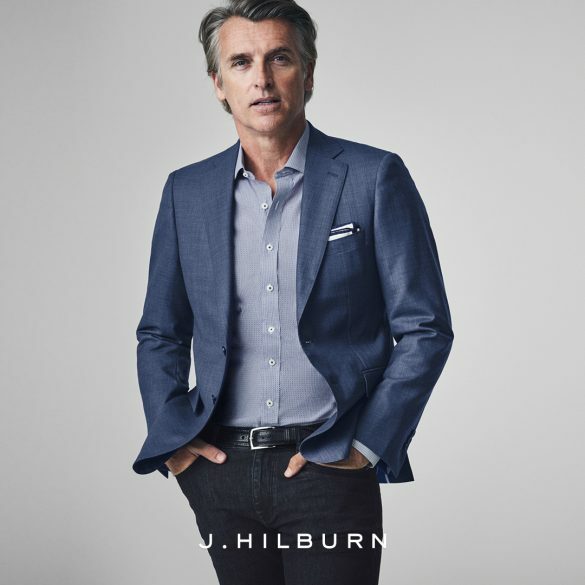 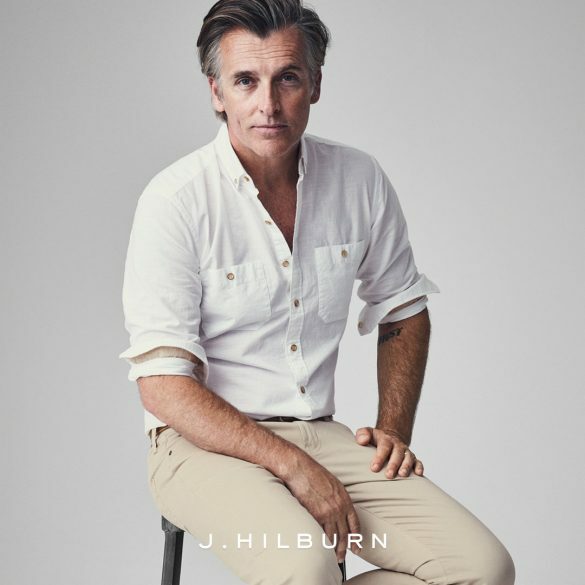 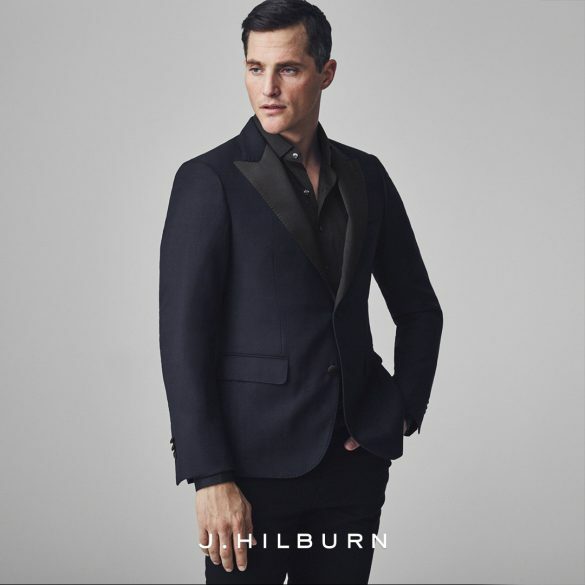 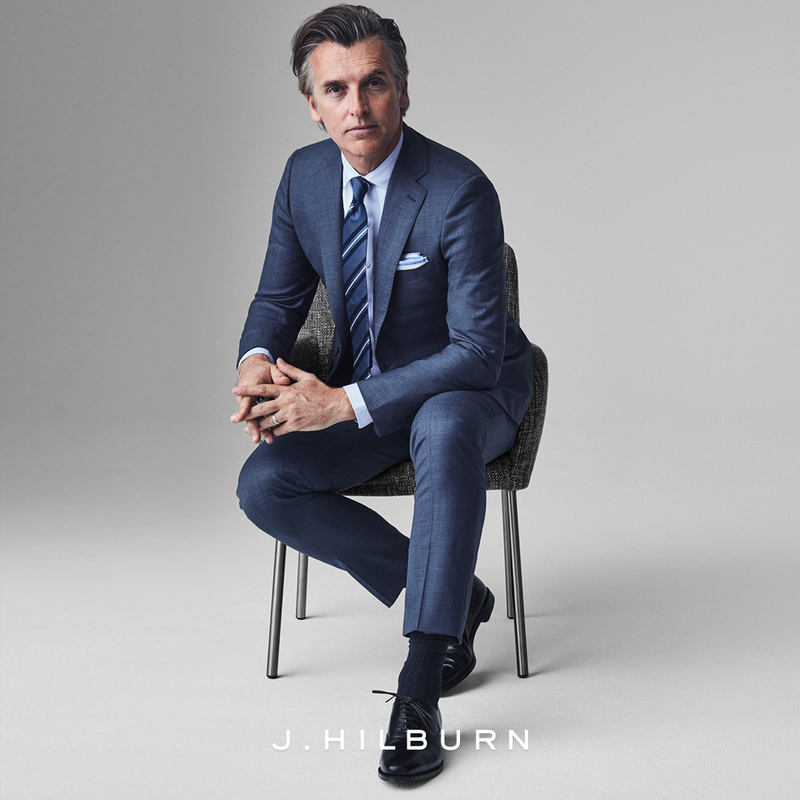 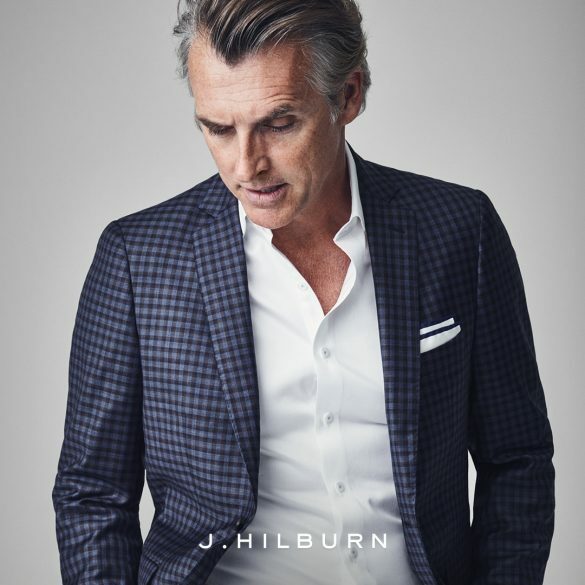 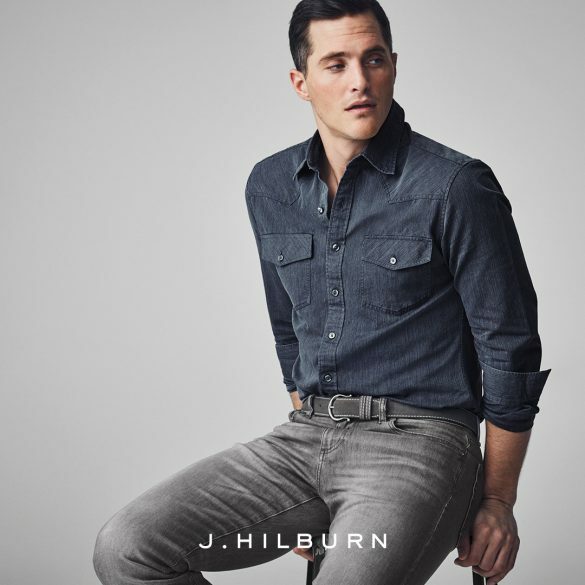 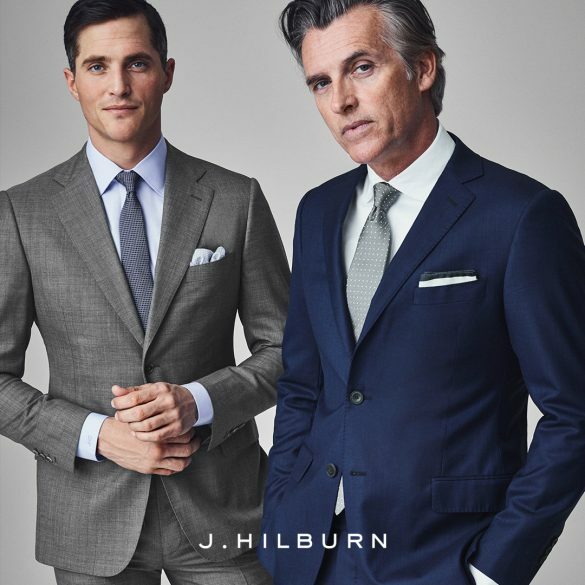 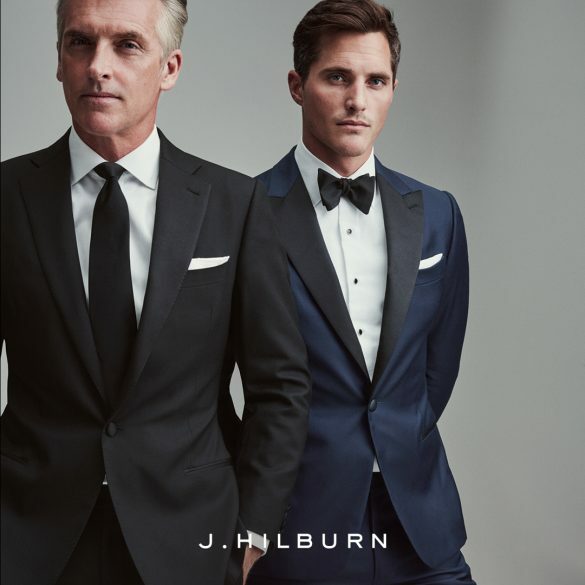 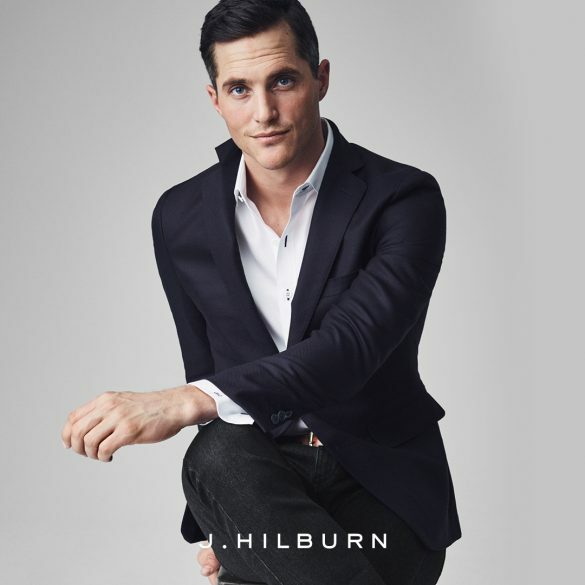 J. Hilburn garments are made with fabrics from the most well respected mills in the world, and are crafted using the same standards demanded by top designers. 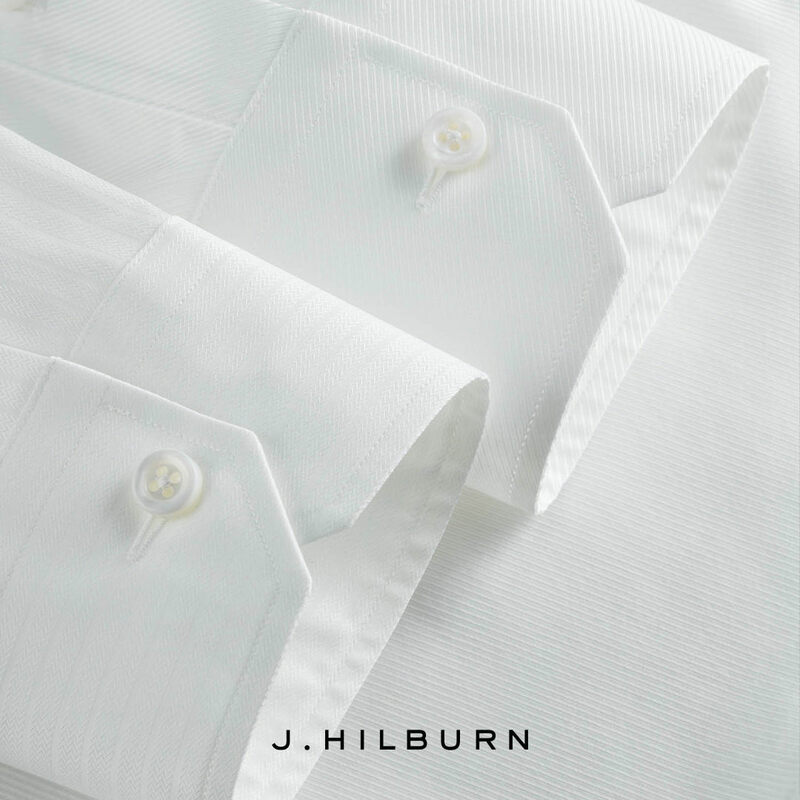 Choose from custom shirts, personalized suits and sportcoats, made-to-measure trousers, and formal wear, as well as a complete collection of ready-to-wear clothing such as sweaters, polo shirts, t-shirts, outerwear, AG Jeans, and accessories. 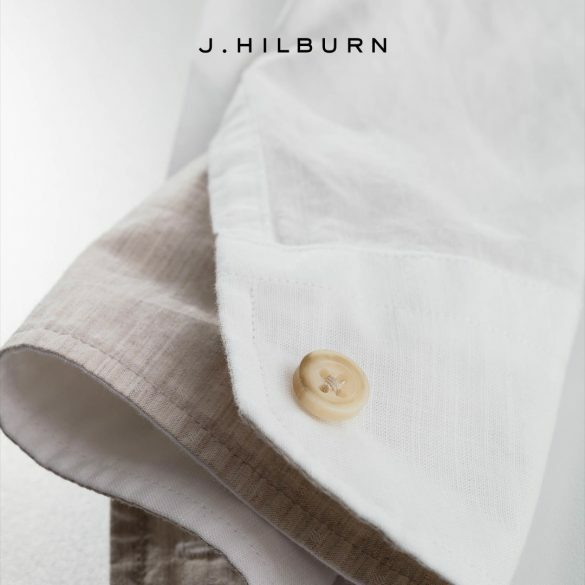 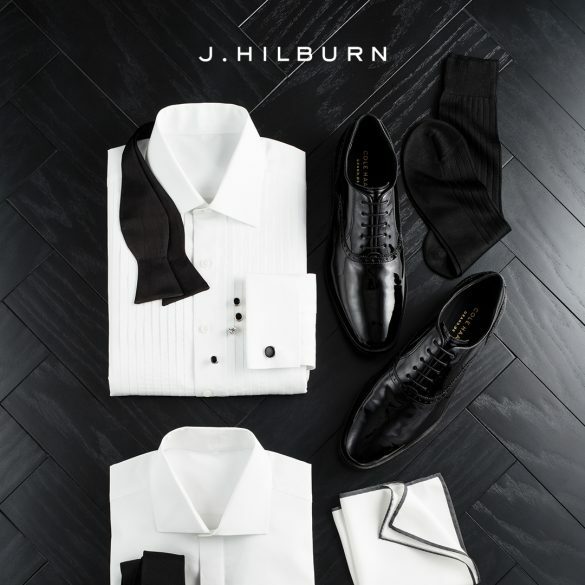 A J. Hilburn custom experience can be incorporated as an add-on service to any package, or scheduled individually at no additional cost. 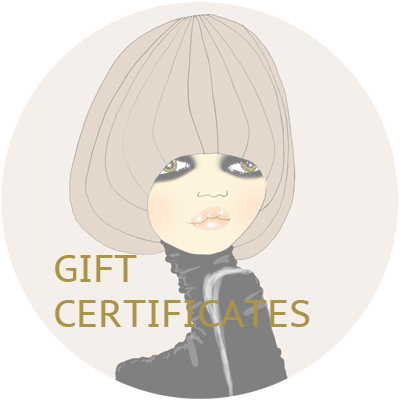 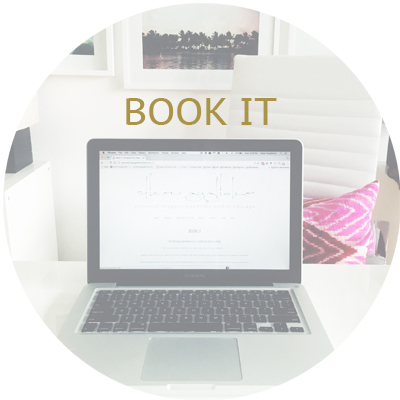 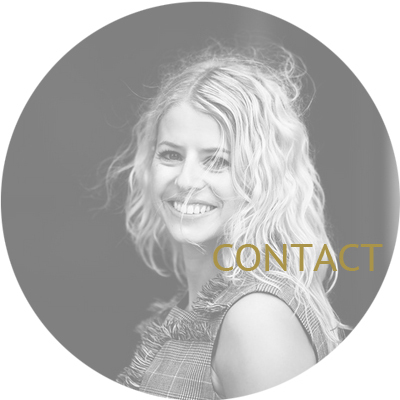 Call 773.217.0528 or email alison@alisonguglielmo.com to schedule an appointment.